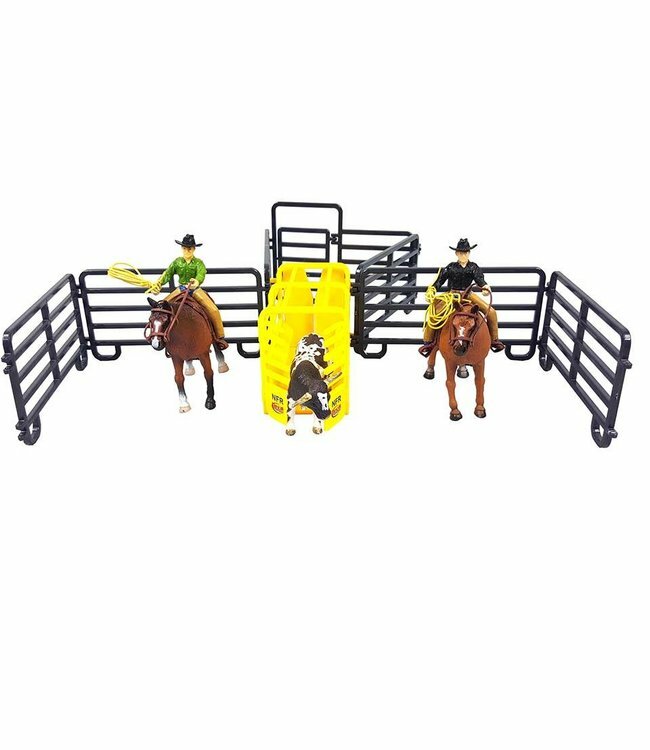 Fallon Taylor & Babyflo, 2014 World Champion Barrel Racer, is the perfect addition to your rodeo toys collection. 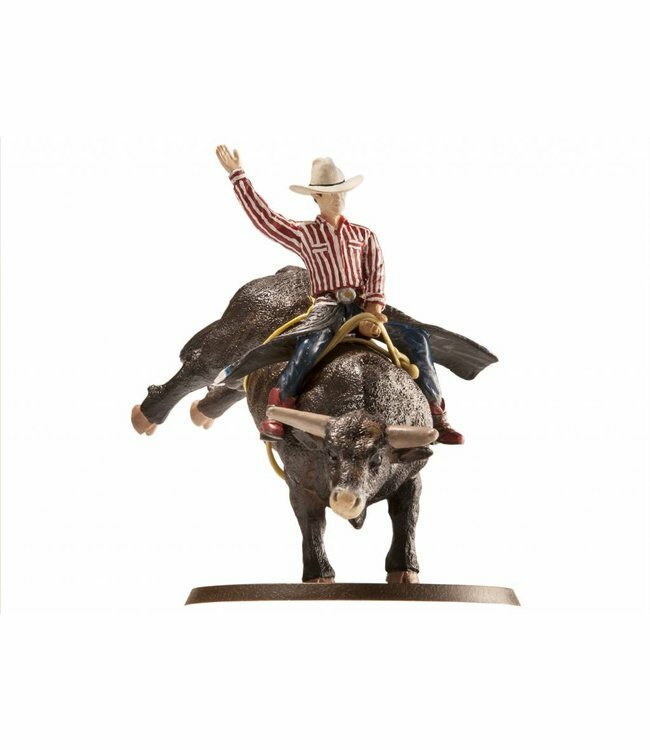 This 1:20 scale, hand painted figurine includes Fallon Taylor, Babyflo, saddle, bridle, tack, stand, 3 barrels, and comes in a collectible bo Read more..
Fallon Taylor & Babyflo, 2014 World Champion Barrel Racer, is the perfect addition to your rodeo toys collection. This 1:20 scale, hand painted figurine includes Fallon Taylor, Babyflo, saddle, bridle, tack, stand, 3 barrels, and comes in a collectible box. Babyflo can be removed from the stand, and Fallon will come off Babyflo. Playable and collectible. 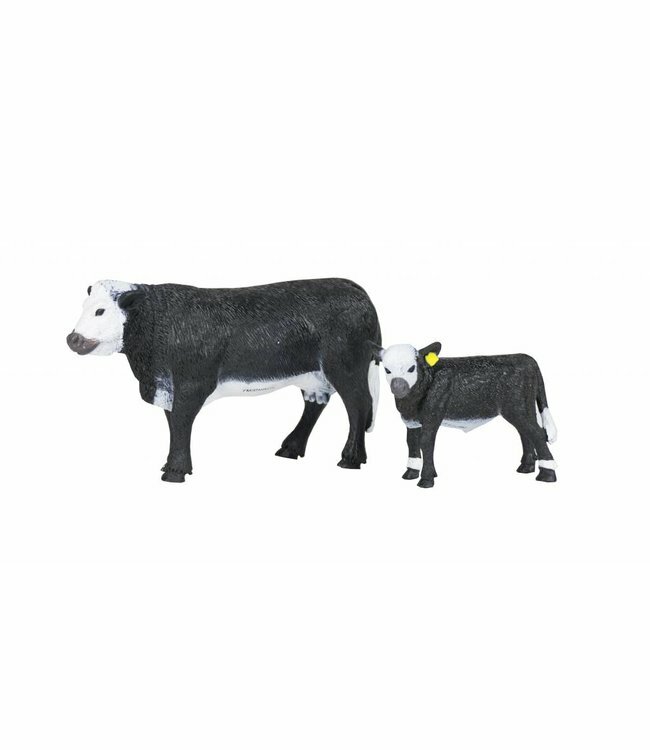 Every farm has a flatbed trailer for hauling tractors, hay o..
Our Roper Set is the essential rodeo toy set, perfect for ho..
1:20 scale hand painted Pair. 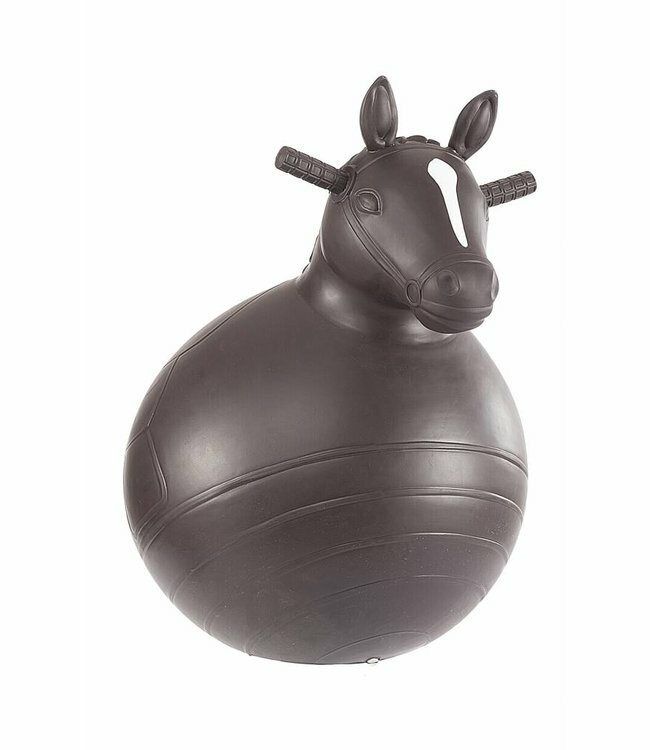 Made of heavy duty plastic tha..
Our Big Country Bouncy Horse® is the perfect addition to ou.. 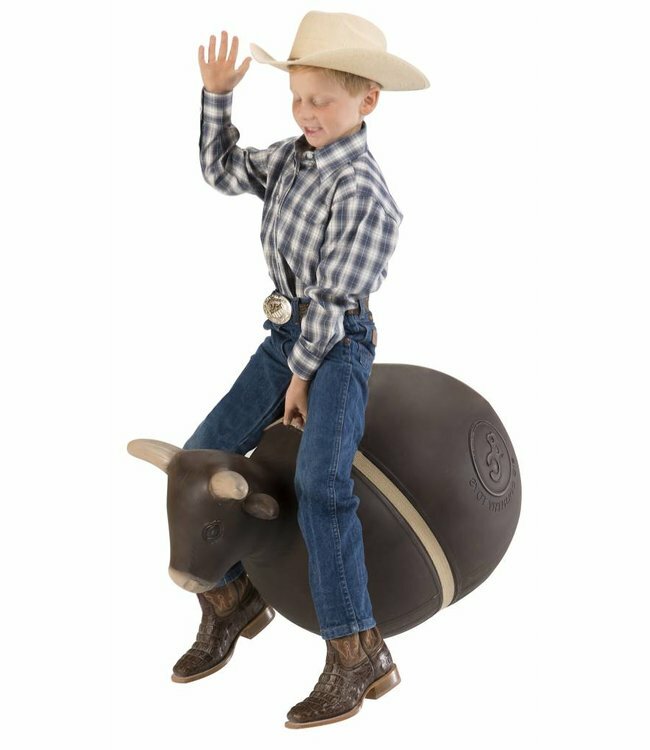 The PBR Bouncy Bull™ is all the fun and action of bull rid.. Challenge of the Champions! 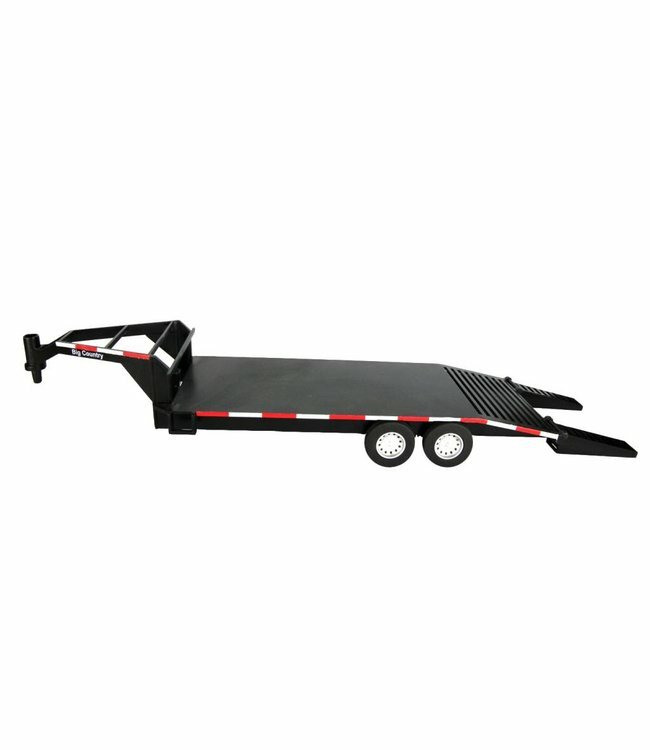 Get the 1:20 scale version of th.. 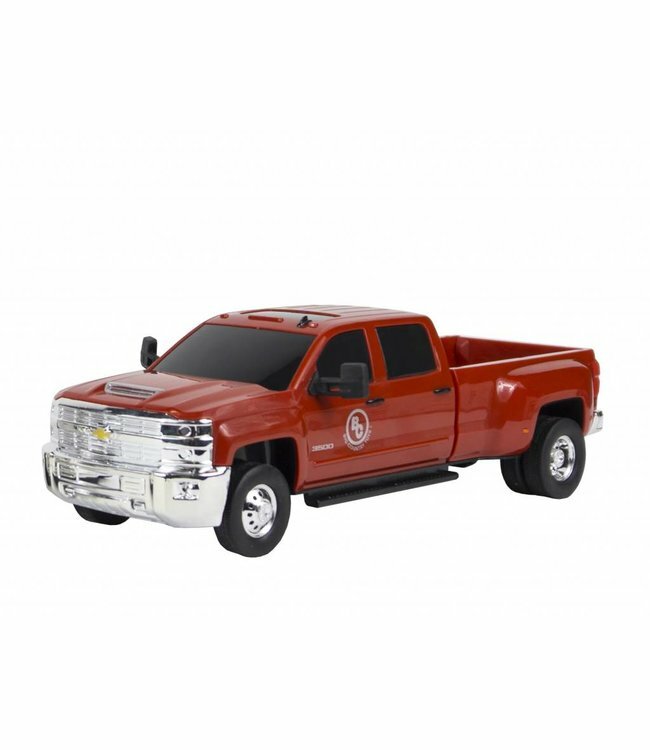 This 1:20 scale, replica Chevrolet® Silverado™ comes comp..